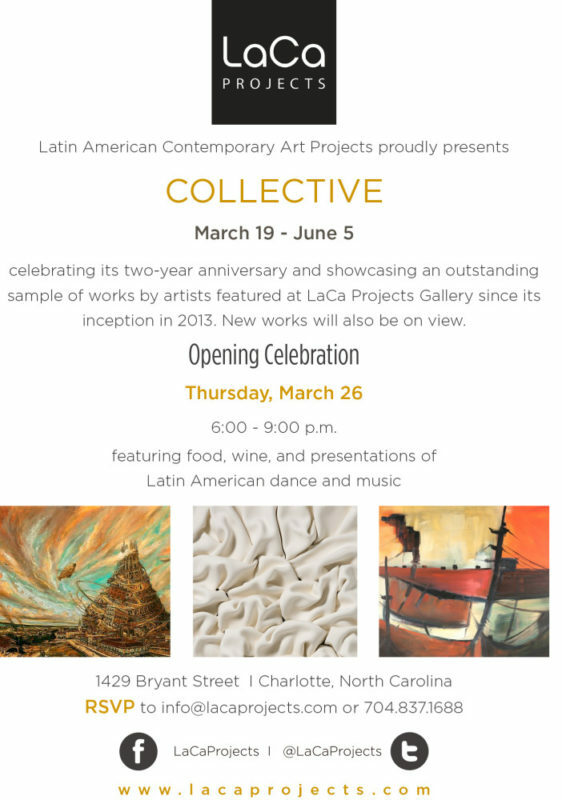 Latin American Contemporary Art Projects (LaCa) Gallery announces the opening of Collective, with an opening celebration taking place on Thursday, March 26. 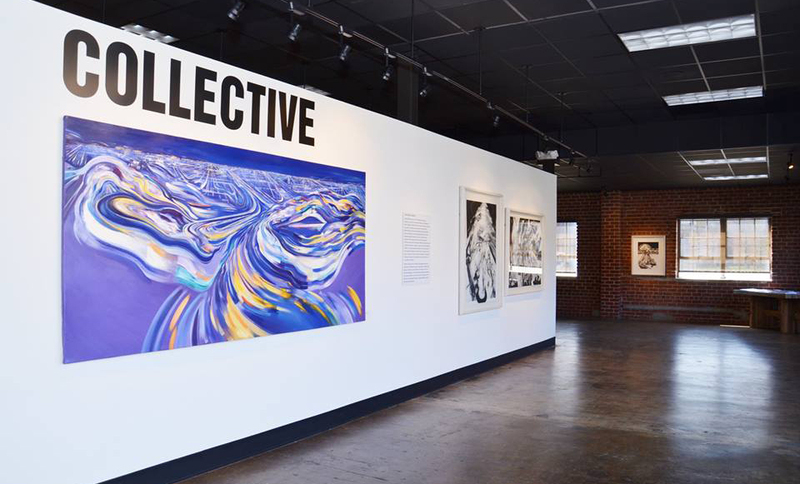 Collective features close to fifty works by nine renowned artists from multiple Latin American countries, and celebrates LaCa’s two-year anniversary. 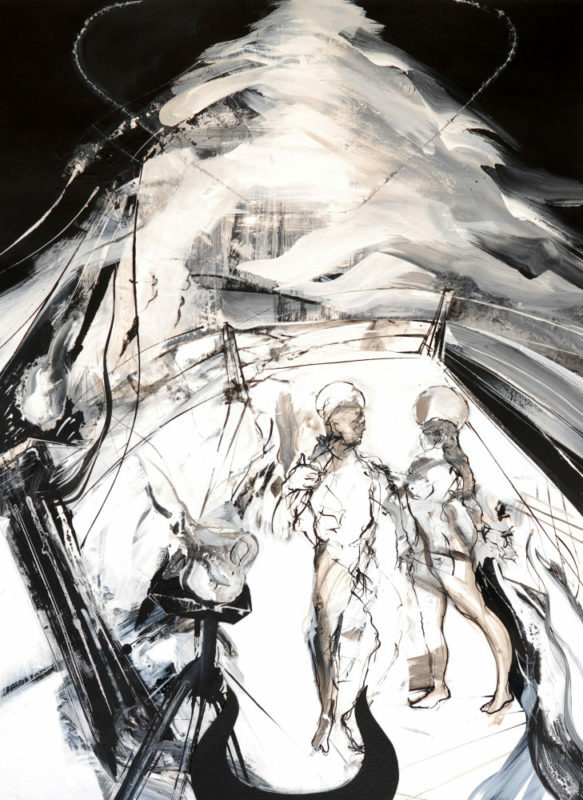 The works in this exhibition feature an array of styles and mediums, including charcoal, oil and acrylic on canvas, pastels, mixed media, and ceramic. 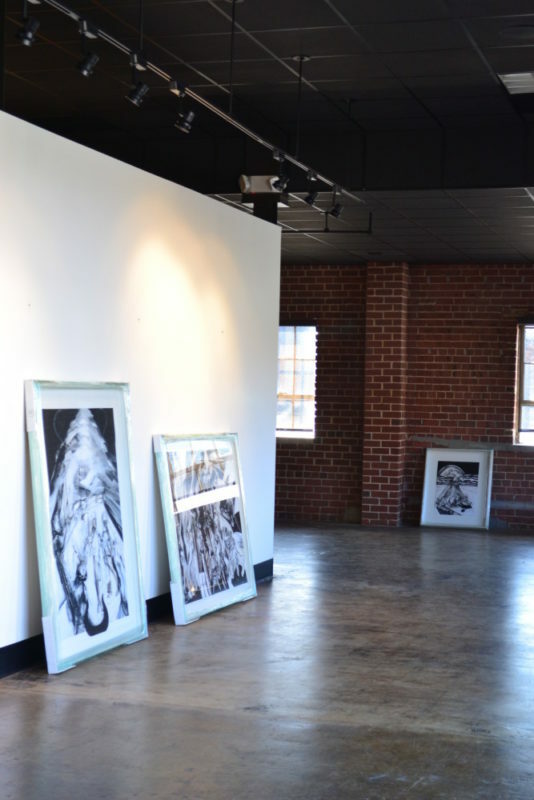 The show will also feature brand-new works from some of the participating artists. 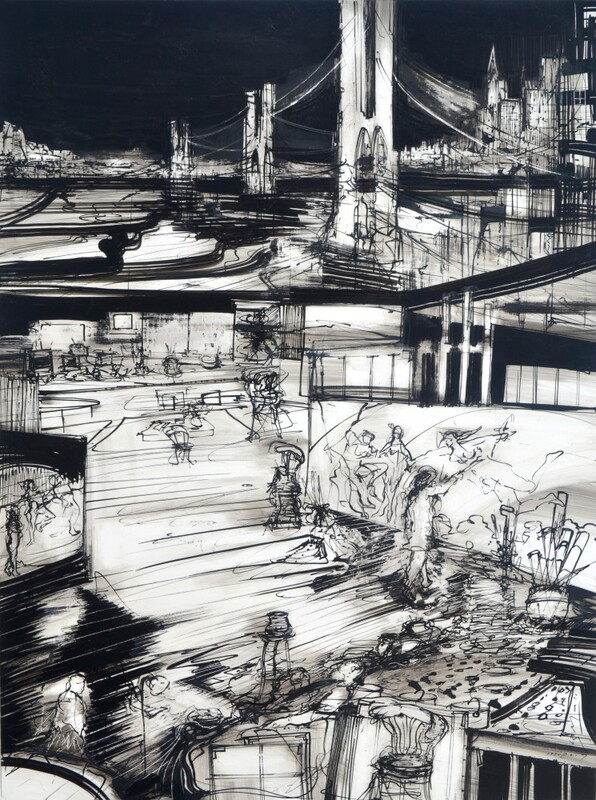 Artists featured in Collective are Roberto Marquez (Mexico), Cristina Toro (Puerto Rico), Leandro Manzo (Argentina), Jeannine Marchand (Puerto Rico), Vicente Hernandez (Cuba), Juan Carlos Verdial (Cuba), Alicia de la Campa (Cuba), Santiago Quesnel (Argentina), Juan Dolhare (Argentina), Otto Apuy (Costa Rica), and Ricardo “Chino” Morales (Costa Rica). 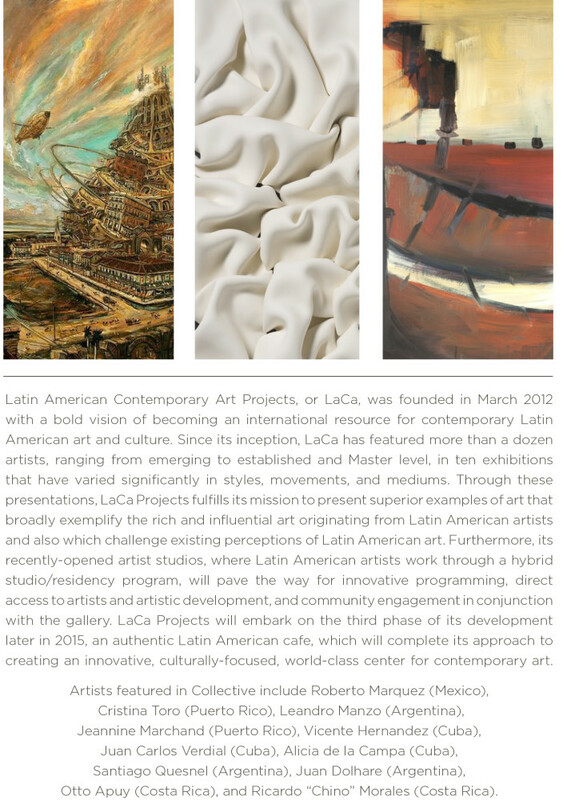 LaCa Gallery was founded in March 2013 with a bold vision of becoming an international resource for contemporary Latin American art and culture. Since its inception, LaCa has featured more than a dozen artists, ranging from emerging to established and Master level. 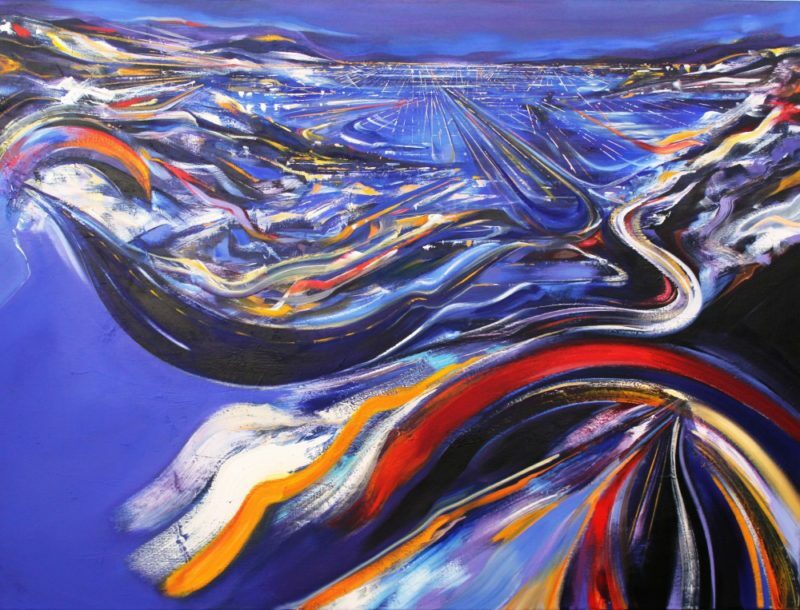 Through these presentations, LaCa Projects fulfills its mission to present superior examples of art that broadly exemplify the rich and influential art originating from Latin American artists and also which challenge existing perceptions of Latin American art. Furthermore, its recently-opened artist studios, where Latin American artists work through a hybrid studio/residency program, will pave the way for innovative programming, direct access to artists and artistic development, and community engagement in conjunction with the gallery. LaCa Projects will embark on the third phase of its development later in 2015, an authentic Latin American cafe, which will complete its approach to creating an innovative, culturally-focused, world-class center for contemporary art. An exclusive, opening event to celebrate Collective and LaCa’s two-year anniversary will take place on Thursday, March 26 from 6-9 p.m. at LaCa Projects Gallery. The celebration will include presentations of Latin American cuisine, dance, and music. 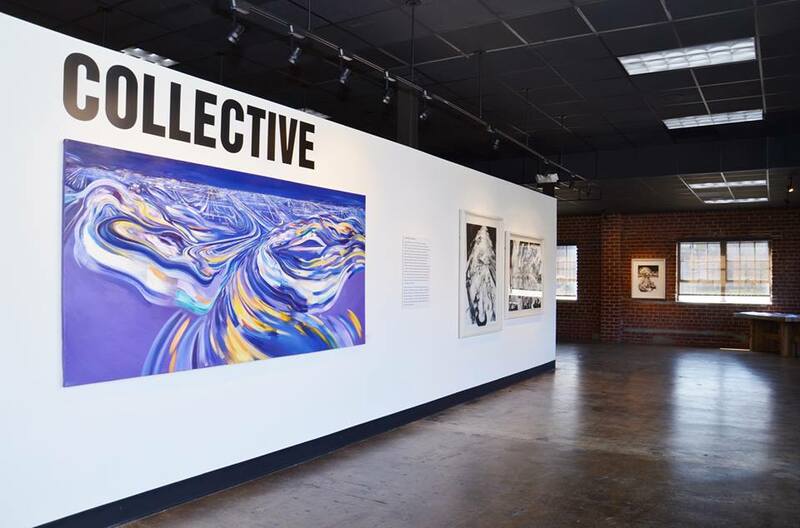 Collective will be open from March 19 through June 5. Gallery hours are 10 a.m. – 6 p.m. Tuesday through Friday, 12 p.m. – 5 p.m.